Several years ago, a television commercial advertising an antidepressant touted the statement, “depression hurts.” Unless you’ve experienced an increase in physical sensitivity in relation to ongoing emotional distress or stress, the stress connection to physical ailments concept may seem strange. 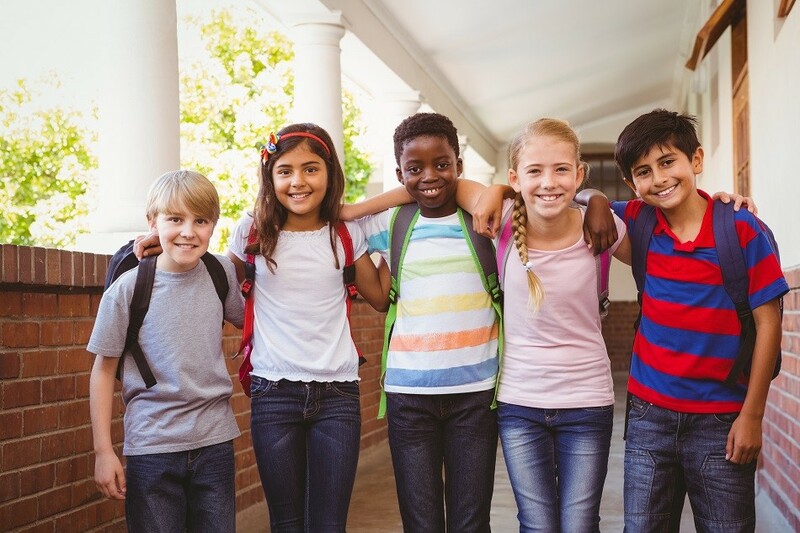 However, the connection between our emotions (response to stress) and our perception of pain can be easily understood when we know how our bodies, brain, and nervous system work together to combat stress. “You’re on my last nerve!” Use of this idiom contains solid truths which reveal the connection between the neurotransmitters in our brain and a stress response. Our nerves – or nervous system – are directly affected by our perception and experience with stress. The more we experience stress, or stress triggers, the repeated effects ultimately wear down and literally wear out our nerves. How we think about stress matters too. 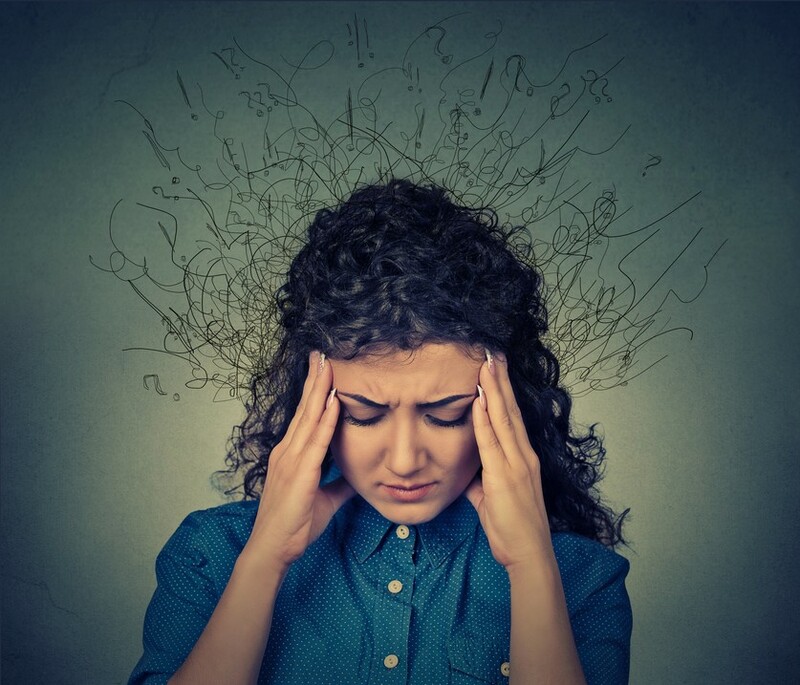 When we are overwhelmed, find it difficult to make a decision, or haven’t had time to process change – even small stress factors can feel like huge obstacles. When you get to the point where making a simple choice seems impossible, it’s time to evaluate the stress triggers in your life and begin to eliminate what you can to help reduce overall stress. Embedded into our DNA code is the ability to protect ourselves and our families when life-threatening situations occur. When this happens, the cortisol released during stressful events temporarily reduces the function of neurotransmitters as part of the “fight-or-flight” response. Unfortunately, today’s hectic, high-paced lifestyle may trigger this “fight-or-flight” response repeatedly over days, weeks, months or even years. With little time between “stressful” events, our nervous systems can’t repair properly and eventually are unable to manage what used to be low-stress events, leading to a disarray of nerve-based responses which may magnify pain where cortisol levels have built up over time. The link between chronic stress and pain is evident in those who suffer from stress in addition to experiencing headaches, joint or muscle pain (unrelated to injury), back pain, or other discomfort that is amplified when stress levels increase. Sources of chronic stress can include a demanding job, tension with co-workers or employees, jobs requiring long hours or graveyard shifts (where normal sleep cycles are not possible), or the inability to meet the basic needs of self or family for long periods of time. 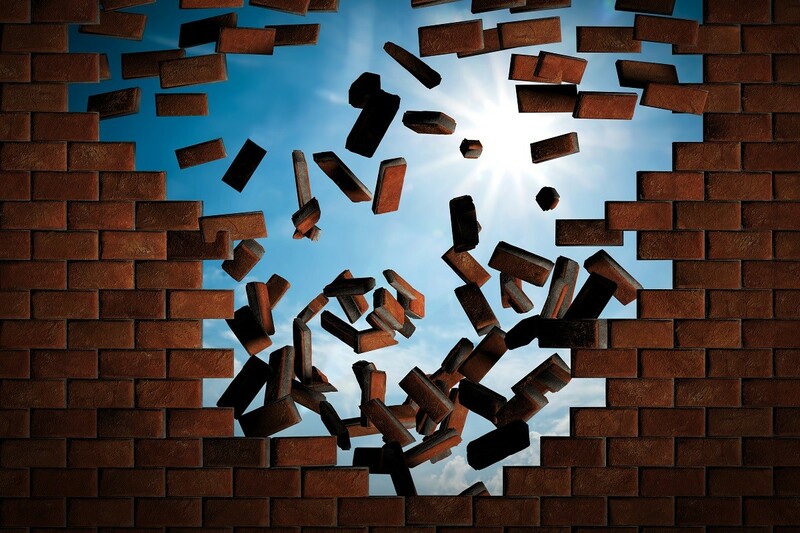 When the stress cycle continues without relief, more than emotions can seem to be out of control and the results can begin to manifest as physical discomfort. When you get to the point where you will reach for anything to find relief, certain temporary remedies may only add to the stress your body is already having trouble managing. “It’s all in your head.” Yet another common phrase that may actually ring true, but that doesn’t mean the pain doesn’t exist. We are generally familiar with the fact that stress can affect other body systems and may manifest itself in the form of headaches, stomach ulcers, cardiovascular disease, and other chronic health conditions. Yet, one of our most vital elements of health – our spine – “is often overlooked or considered an unrelated factor or result of stress,” according to Dr. Brandon Couchman, member of the Wellness Advisory Council for 6 of the U.S. Olympic Teams, and owner of Elevation Chiropractic, a Maximized Living Center in Boise, Idaho. It’s important to note that individuals respond to stress in various ways and for various reasons. As a result, some people may tolerate pain differently. While one person may allow a stressful situation to figuratively “roll off their back”, another person may manifest that stress in a very real way which leads to actual pain in their back. 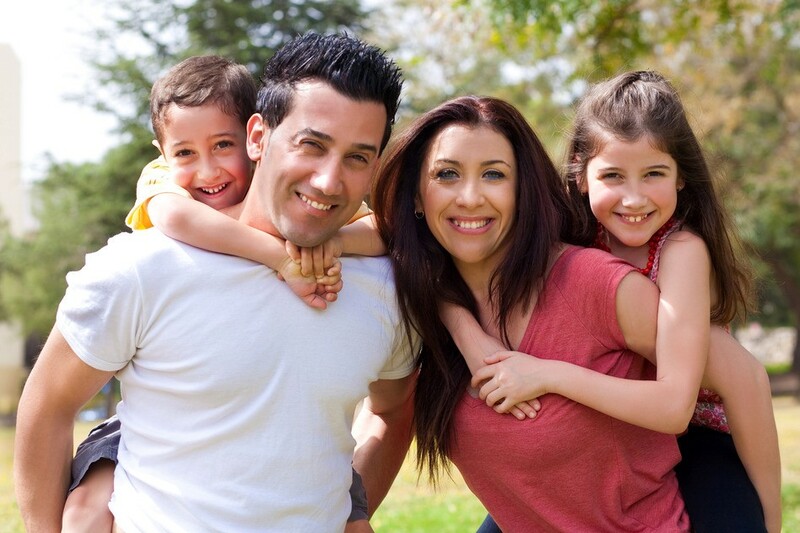 Life experience, life style, our genetic makeup, and our current condition of health are all factors to consider. Stress can increase the perception of pain on occasion, such as when being in a bad mood seems to trigger a tension headache. Other times, ongoing daily stress can lead to pain intense enough that it starts affecting productivity, such as working at a stressful job. Whether you can control these factors or not, you do hold some power over how you respond to stress and in turn, can control whether that stress trigger can lead to physical pain. He goes on to discuss the fact that chemicals (from food, medications, the environment, etc.) impact muscles and glands. This may be a two-edged sword as we eat poorly in response to stress while the chemicals and other factors related to poor eating only add more stress to our bodies. In light of these results, it’s not surprising that chronic, long-term stress from work or lifestyle can lead to the impaired health of any body system, or result in some form of regular pain. 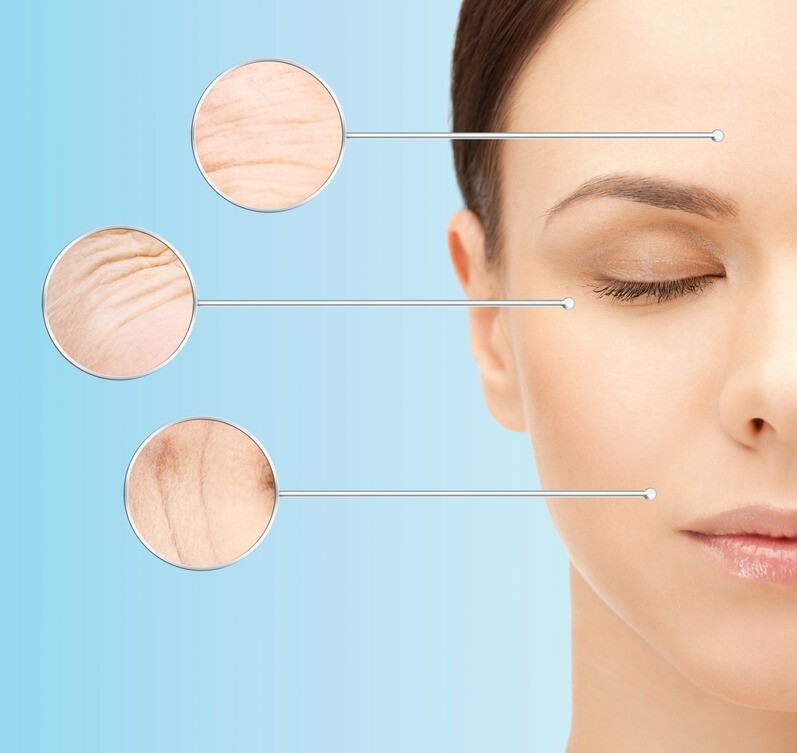 Read Dr. Couchman’s full article HERE. In TCM (Traditional Chinese Medicine), there is no difference between emotional pain and physical pain. 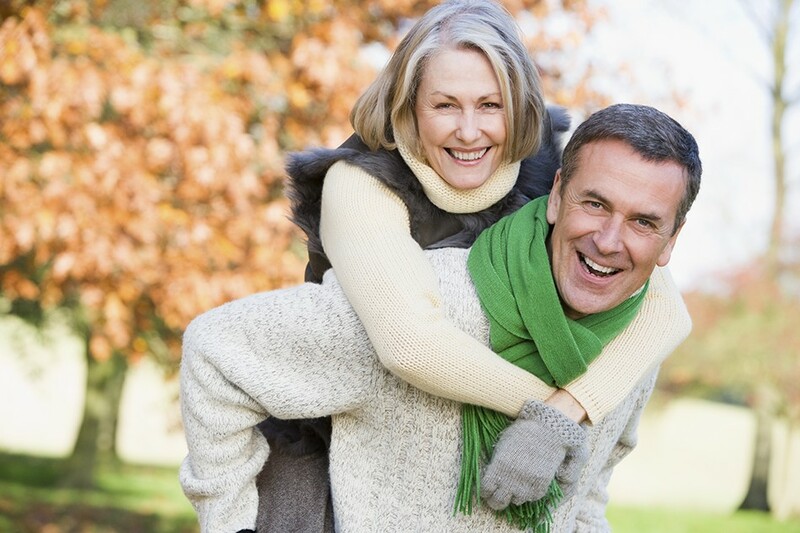 According to a recent article from the National Center for Complementary and Integrative Health (NCCIH) this approach is now backed by recent studies which demonstrate how “some complementary approaches may help people manage pain.” With the understanding of old traditions and new science, take the following list and see if reducing stress can also help to decrease pain levels. Try one or all of these methods and find the combination that works best for you. 1. Sleep better. Get good sleep as a #1 strategy by starting out with writing out worries, fears, and frustrations. This is a cathartic practice and can be used during the night-time routine as a way to clear your mind of the things that normally prevent you from resting. Try including a relaxing bath, a cup of chamomile tea, and a good book in your routine and give yourself a good hour or more to unwind before trying to sleep. 2. Remove stress factors. This may occur as a natural progression once you implement several of these steps. Instead of dwelling on what you can’t change, focus on what you can. You may need to be intentional by evaluating all the possible stress factors in your life and focus on removing the ones that you can control. 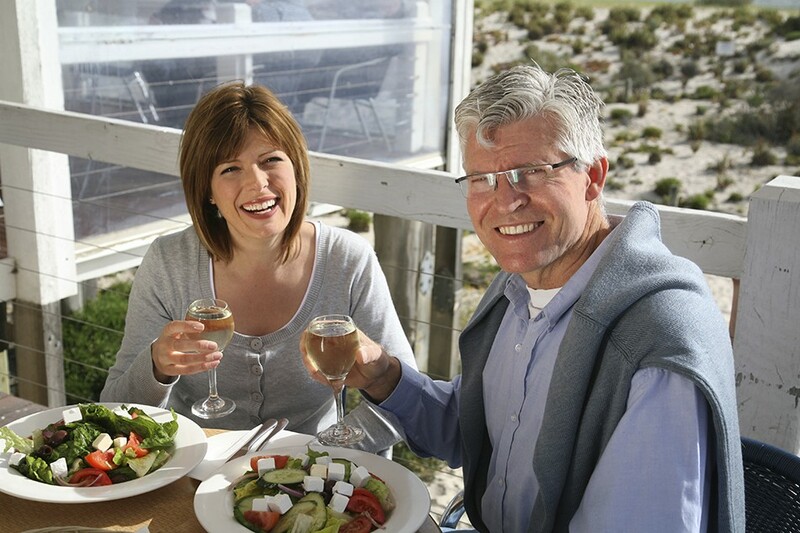 From healthier food choices to keeping openings in your schedule for down time, a proactive approach is your best chance for success. 3. Medications in moderation. Use as needed until other strategies are in place. Ideally you will want to get to a place where you don’t require medication to help you sleep. However, while you are beginning your new routine, prescription or OTC drugs may help in the interim. Consult your doctor before stopping any medications and share your desire to learn to sleep and cope with stress on your own in time. 4. Write or talk it out. Practice expressive writing (journaling) or speak to a counselor or support group. Both allow you to write or talk out your feelings in a safe environment. The practice of writing out negative feelings is extremely therapeutic, especially if you are unable to address the issue directly, such as in a work situation or relationship you can’t avoid. 5. Back and spine support. Promote spine health and flexibility by practicing good posture, taking a yoga class, or seeking the corrective care of a chiropractor or physical therapist for additional guidance. Once your nervous system is thriving and flowing at maximum capacity, stress can become easier to manage. 6. Prayer and meditation. We are spiritual beings who respond to life on a spiritual and physical level. Ignoring the spiritual (emotional) aspect of our lives – good and bad – impacts our physical bodies and our mind’s ability to process stress. Whether it’s listening to relaxing music, or practicing relaxation through prayer or meditation, take the time to shut out the demands of the world around you, breathe deeply, release tension, and enjoy the benefits of slowing down. 7. Connect with nature. Dr. Mercola discusses the stress-reducing benefits of gardening in his article A Simple Way to Reduce Stress. Other easy methods include walking or hiking through your favorite nature spot, visiting a botanical gardens, or leaving devices inside and sitting in your yard or patio for a set amount of time. 8. Think positive! Positive thinking releases serotonin, which in turn, lowers pain perceptions. Speak aloud all the good things in your life and be thankful for even the little things. Focus on what you do have instead of what you don’t, and you’ll be surprised at how quickly your mood will change. 9. Increase your fun. When you work hard, you need to play harder! Start a hobby, get together with friends for a game night, watch your favorite movie, take a drive or go for a walk without any specific destination and enjoy being in the moment. 10. Nutrition and supplementation. To maximize your body’s resources and minimize the effects of processed foods, additives, and your environment, eat wholesome foods and supplement where needed to support your body’s ability to combat stress. When you desire to choose natural support for sleep and relaxation, there are various supplements available to help you to relax and encourage a positive mood and attitude. A calming, stress-relieving supplement, Stress-X Magnesium Powder from Trace Minerals Research contains a 350mg serving of magnesium citrate and ConcenTrace® trace minerals. Gluten-free, certified vegan, non-GMO and available in Lemon Lime or Raspberry Lemon flavors. 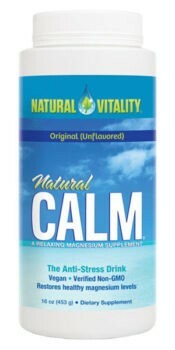 Natural Calm is a effervescent drink from Natural Vitality that promotes healthy magnesium levels and balances calcium intake, helping you to feel less stressed and more relaxed. Good health is all about balance. 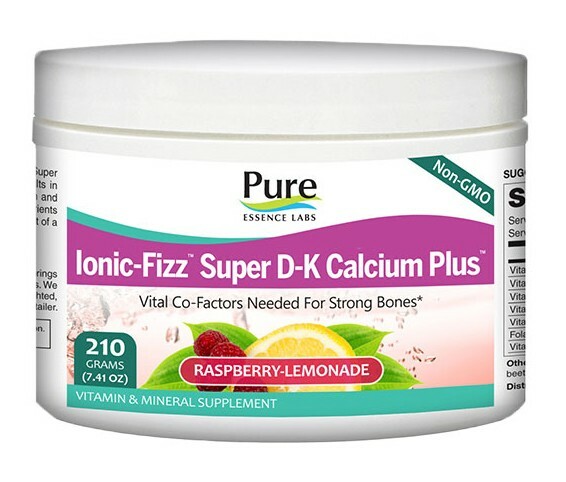 A delicate balance must be maintained between the levels of magnesium and calcium in your body – especially at a cellular level. Comes in Unflavored and Raspberry-Lemon. Calmful Sleep was designed for those times when you need a little extra help getting enough rest. Calmful Sleep starts with Natural Calm and magnesium glycinate to soothe nerves, relax muscles and provide support for over six hundred various functions in your body. 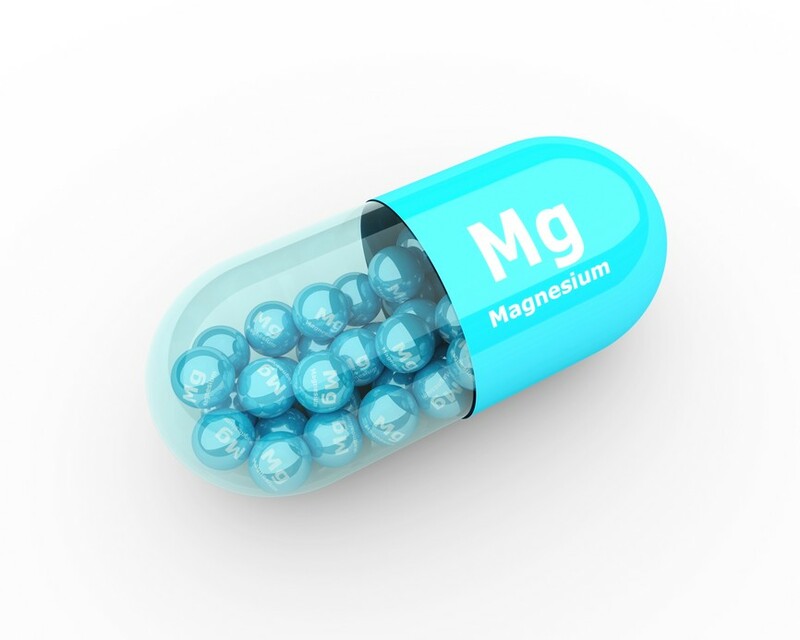 This magnesium blend also balances your calcium intake. 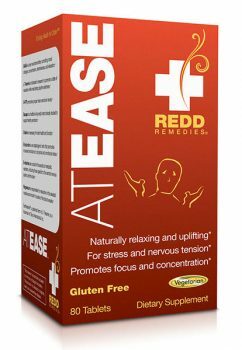 At Ease, from Redd Remedies, includes a natural relaxing blend of herbs and minerals that promote focus and concentration while reducing stress and nervous tension. Formulated with powerful, balancing, non-sedative ingredients, amino acids, adaptogens, B vitamins and magnesium. Support your nervous system with products based in Traditional Chinese Medicine that contain essential nutrients, and beneficial minerals and herbs. 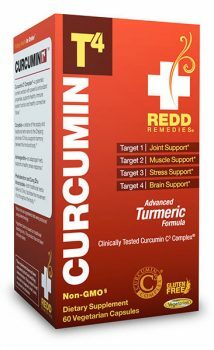 Curcumin T4 Formula works to restore balance between your body and your mind by supporting and targeting the four areas of movement, muscles, response to stress, and brain health. 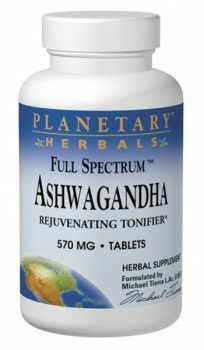 All natural formula includes bio-available curcumin, ashwagandha, and corydalis. 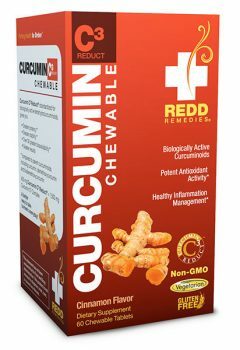 Available in chewable tablets or capsules. These supplements contain ingredients believed to help support the body in eliminating the buildup of excess inflammation in response to stress. 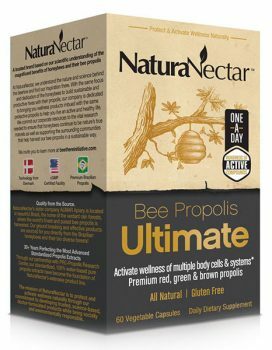 Ultimate Bee Propolis from Natura Nectar is a Brazilian bee propolis formula that contains therapeutic dosages of flavonoaids organic aromatic acids resulting in incredible antioxidant benefits. This advanced and complete formula offers cell health support and antioxidants and is free of ethanol, propylene, and other harsh chemicals.